There was no let-up in the race to escape the Vanarama National League North at one end and stay in it at the other. Whether the focus was on promotion or relegation, it was drama all the way, not least at The J.Davidson Stadium, where Altrincham took on title hopefuls Chorley and prevailed in an eight-goal thriller. Here, Alty director BILL WATERSON takes you through all the action. 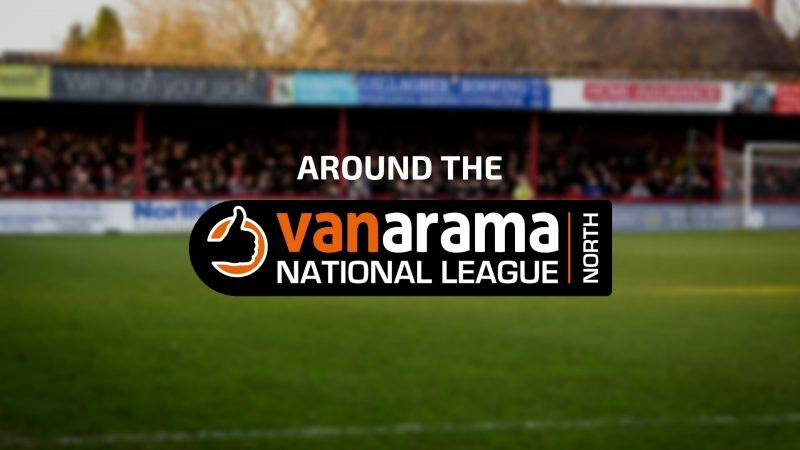 The Vanarama National League North title race is going down to the wire, and the race for play-off places is not over, either. The top two sides suffered rare defeats on Saturday, with new league leaders Stockport County falling at home to a resurgent Blyth Spartans and second-placed Chorley coming out of one of the best football matches I have seen in years with a 5-3 defeat at The J.Davidson Stadium. Shaun Densmore turned back the years with a brace, including a high-quality free-kick, and Chorley played their full part in an enthralling contest. 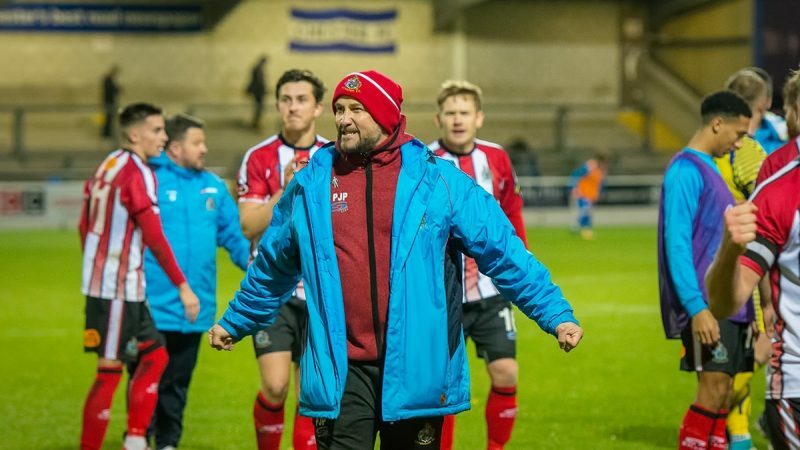 There was a third match involving two teams in the top eight, and this saw third-placed Brackley suffer their first defeat in 10 games by 2-1 at Spennymoor Town, prior to their game against Altrincham at The J.Davidson Stadium on Tuesday night. Bradford (Park Avenue) maintained their play-off form with a 1-0 home victory over Nuneaton Borough, and AFC Telford United brushed aside Curzon Ashton 3-1. The top seven places, therefore, are a lot tighter and look like this: Stockport, on 76 points, are one ahead of Chorley, with both sides having three games left. Chorley’s goal difference is slightly better than that of their rivals by two goals. The crunch is coming, with Chorley hosting County at Victory Park next Saturday. All away end tickets in an all-ticket match have already been sold, and this will, undoubtedly, be the National League North match of the season. Places three to seven are tight. Brackley are third with 67 points from 38 games, level with Spennymoor, who have played a game more. Alty, in fifth, are a point behind after 38 games, while Bradford are one further back from 39 games and Telford two more back on 63 from 39. 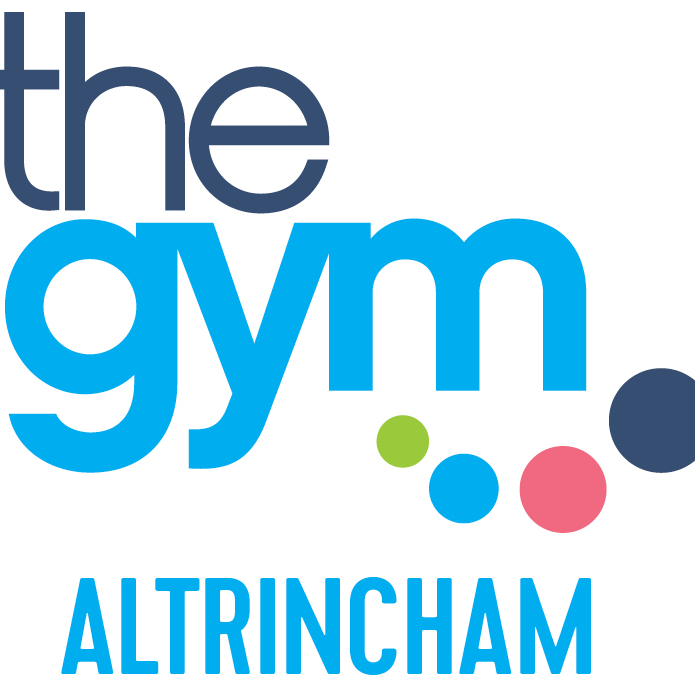 Very tight indeed, and next Tuesday's Altrincham v Brackley showdown will have a big say in the final standings. Leading the pack outside the play-offs are Blyth, who are the only team with better current form than ourselves after their 1-0 win at Edgeley Park. Kidderminster Harriers are still in the hunt, after a 1-0 win over FC United of Manchester, but Chester slipped up with a 2-2 home draw against York City. These three are now the only sides outside the top seven with a mathematical chance of a play-off place, and the standings (all from 39 games) are - Blyth 60 points, three behind Telford and six behind Altrincham, Kiddermnster 59 and Chester 57. In 11th and 12th, both on 52 points, are Boston United, defeated 2-0 at home by Darlington, and York City. There are three teams on 49 points - Southport, who beat Hereford at home 1-0, Alfreton Town, beaten 3-1 at Leamington, and Curzon Ashton. Leamington and Hereford are on 47 points, one ahead of Darlington. All these teams are safe from relegation. Guiseley are lying fourth from bottom, and I mentioned several weeks ago that I felt their propensity to draw matches would probably see them survive. In the crucial relegation battle at home to Ashton United, it was no surprise to see them record their 17th draw of the season in a 1-1 outcome, which left them four points ahead of the Tameside club with three matches remaining. 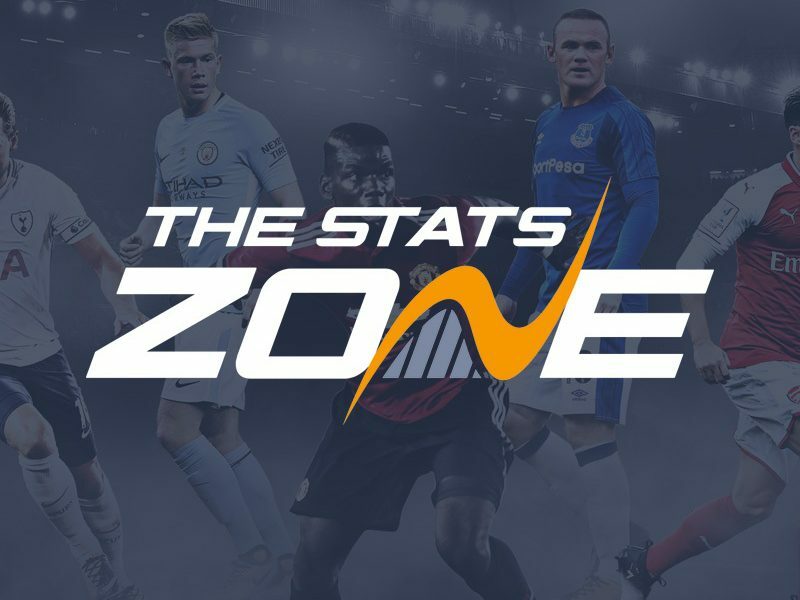 FC United are a further three points back, seven behind the Yorkshire club with only nine to play, and Nuneaton are already relegated, having registered only 19 points. The Easter weekend is always critical in deciding the fate of any league, and next weekend sees a full set of fixtures across Good Friday and Easter Saturday. Chorley v Stockport County is a 1pm kick off on Saturday, while Brackey are home to Boston on Friday. 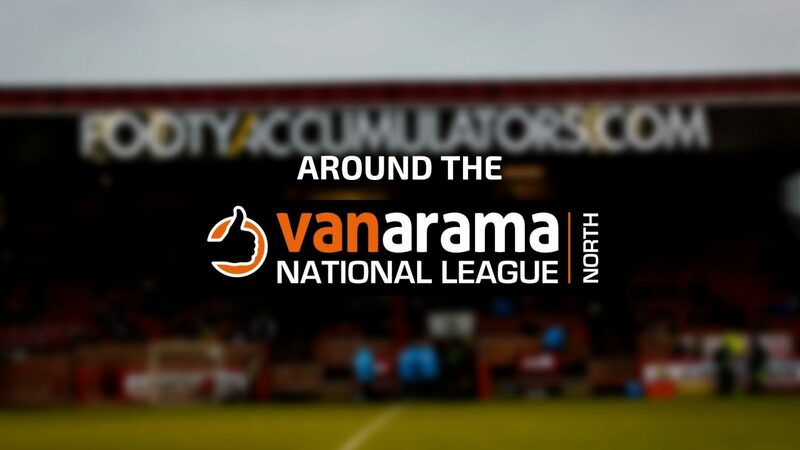 Spennymoor make the short trip to York on Friday, while Alty away to Nuneaton, Bradford away to Darlington and Telford travelling to Hereford are all on Saturday. The chasing pack sees Blyth at home to Guiseley, Kidderminster entertaining Leamington and Chester visiting Ashton United. There is another full set of fixtures on Easter Monday, with Stockport at home to Curzon Ashton, Chorley visiting Spennymoor, Brackley travelling to Chester, Altrincham entertaining Hereford, Bradford hosting York and Telford having home advantage over Alfreton. Blyth go to FC United and Kidderminster travel to Southport. The excitement mounts and the race is nearly run. Three big games for the Robins in seven days will determine whether we finish in the play-off places (I think we can be confident), whether we get a home game (we have every chance) and whether we get a week off before we start (which would be an incredible feat). Get behind the boys and cheer them over the line in the same way you have done, with increasing fervour, throughout the season.